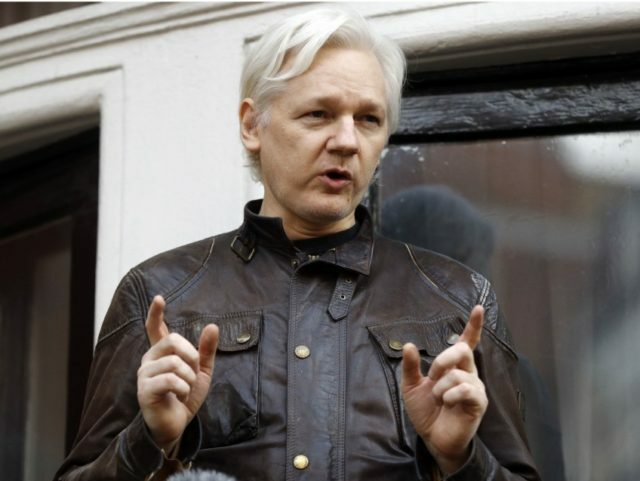 QUITO, Ecuador (AP) — Ecuador’s president says Britain has provided sufficient guarantees for Julian Assange to leave his government’s embassy in London, where the WikiLeaks founder has been living under asylum since 2012. Lenin Moreno said in a radio interview Thursday said his government had received written assurances from the U.K. government not to extradite the Australian activist to any country where he would face the death penalty. Moreno didn’t say he would force Assange out, but said Assange’s legal team is considering its next steps.